I am a London-based artist, and my work ranges from large-scale public art installations to one-off glass objects sculpture, paintings and prints. Please see my info page for further details. 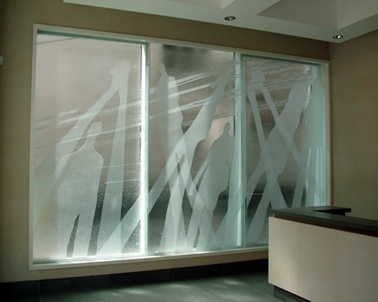 To view architectural glass, visit the installations page. For glass wall panels, vessels, sculpture, jewellery and cuflflinks, visit the glass pages. I will be opening my studio to the public as part of the Barbican Arts Group Trust Open Studios and Silent Auction Dec 1st-3rd 2017. Further details to follow. Digital images of one of my glass pieces have been selected to feature on a five-year display at this world-renowned Children's Hospital in London.